Here’s why Sanjay Leela Bhansali got emotional after seeing Deepika Padukone as Padmavati! Birthday Special: 5 Roles Played By Boman Irani Which Made Us Laugh Our Hearts Out! Mummy-To-Be Kareena Kapoor Khan Looks Radiant In The Making Of Grazia December Issue! Shraddha Kapoor and Aditya Roy Kapoor wrap Ok Jaanu! 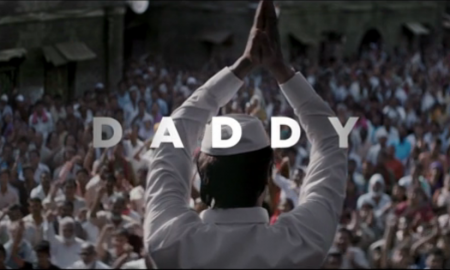 Daddy’s First Teaser Is Out And Arjun Rampal Is The Only Saving Grace! OMG!!! 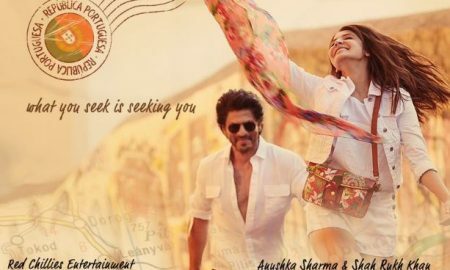 Salman Khan Just Revealed The Release Date and First Look Of SRK’s Upcoming Movie! Producers Of Neerja Announce Their Next Starring Vidya Balan – Tumhari Sulu!